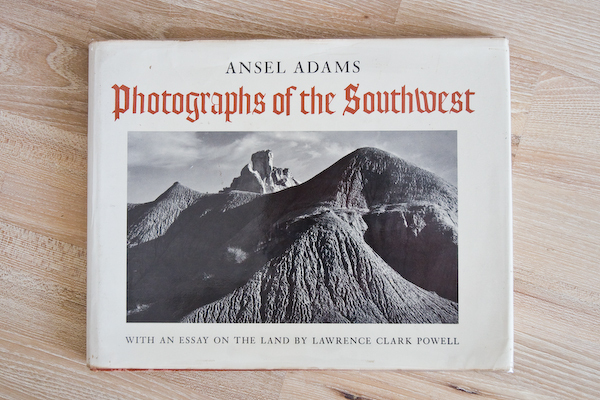 I found a real gem at my local book store last week – an old Ansel Adams photography book. Quite exciting as Ansel Adams is generally considered one of the best photographers of all time. His pioneering work around the 1930-50s features stunning black & white landscape images of the American south west. Adams used to do a lot of darkroom post-production on his shots – the historical equivalent of all the computer photo processing we do nowadays. Dodging and burning the film reproductions often helped Adams transform his photos – I still use these same techniques….but all within Photoshop. If you’re in the Manly area and are after a good read, check out Desire Books at 3/3 Whistler Street (ph 9977 0888). They’re a block from my house and have unique range of second hand books. They feature a lot of ‘underground’ or alternative titles – you wont find any Mills & Boon here! by Darryn McKay at December 9, 2008 .